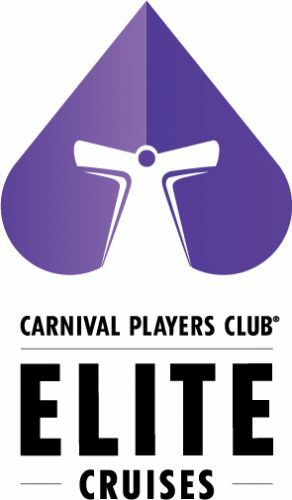 To improve the Casino experience even further Carnival Cruise Line is rolling out an enhanced Casino Players Club program. 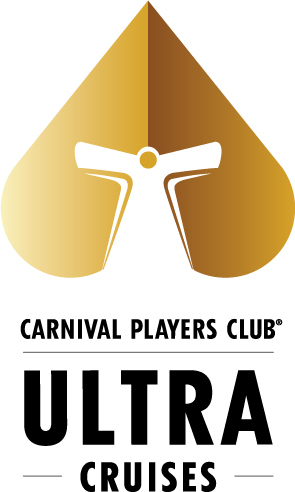 The refresh brings unique benefits to players onboard the cruise ship and ashore. 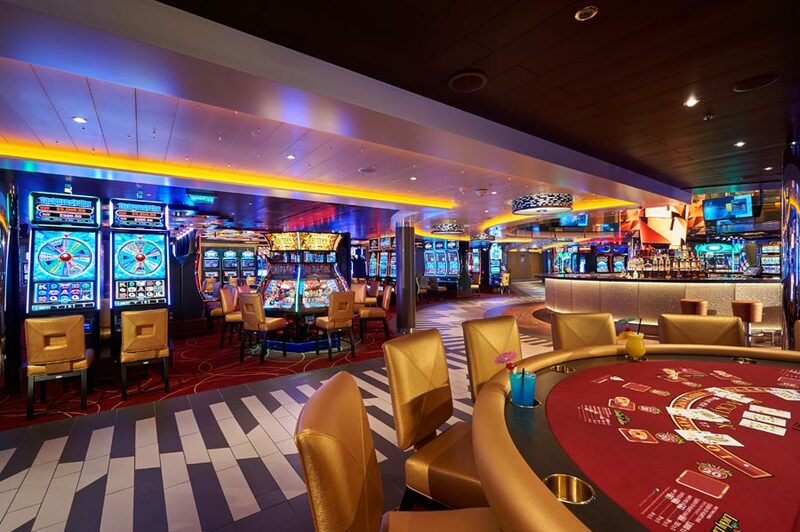 If you’ve been on a cruise before then you’ll know that the Casino is often the center of attention for many. With Carnival cruise ship Casinos they are a hive of activity and always put on events during the cruise. 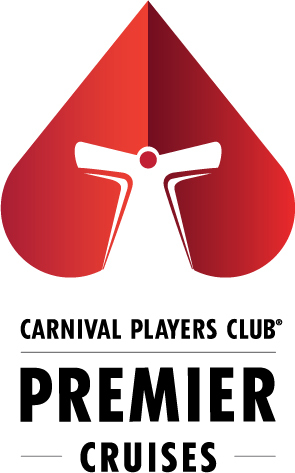 This prime space on Carnival is now getting an enhanced program for the Casino Players Club. The updated program is getting totally refreshed with exclusive savings, perks and more. 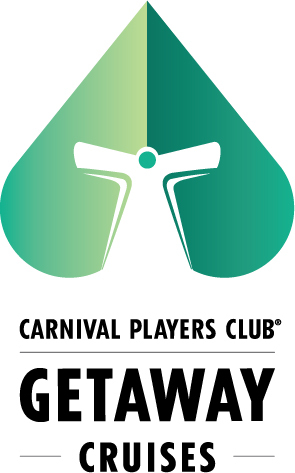 The Casino program also includes new offers called “Dealers Choice” including exclusive cruise savings, complimentary in-casino drinks for qualified guests, and invitation-only Carnival Players Club events. 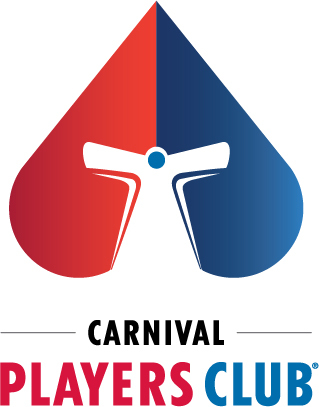 For those not interested in the Casino offerings Carnival Cruise Line does offer all kinds of different programs and packages to enhance your cruise vacation for new cruisers and those who keep returning. Some of the most popular ones are the Cheers Beverage Package, VIFP Club offers and Faster to the Fun.